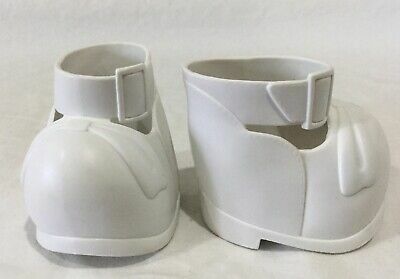 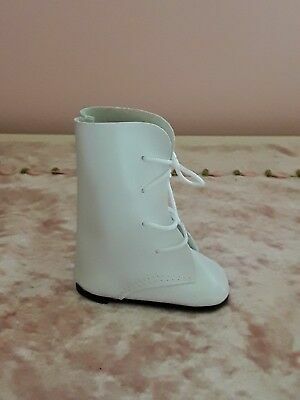 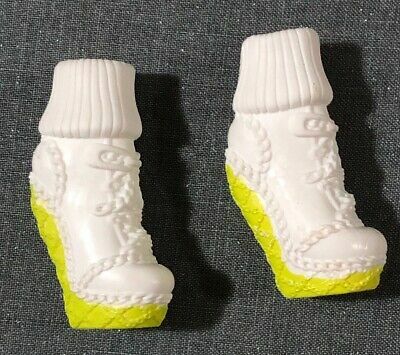 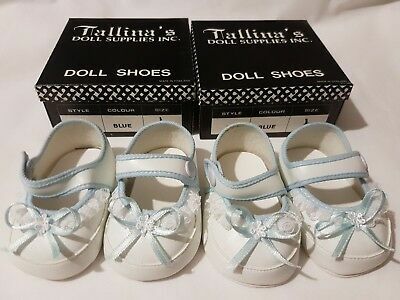 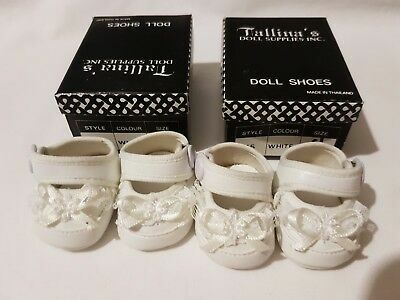 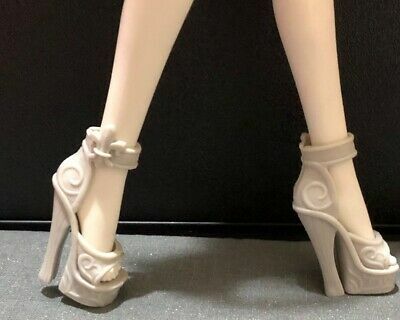 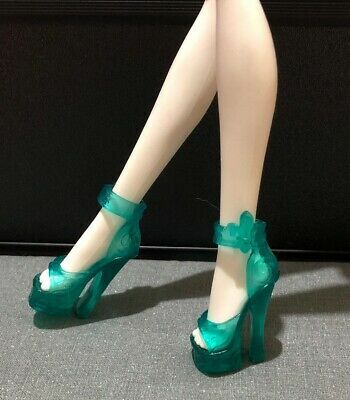 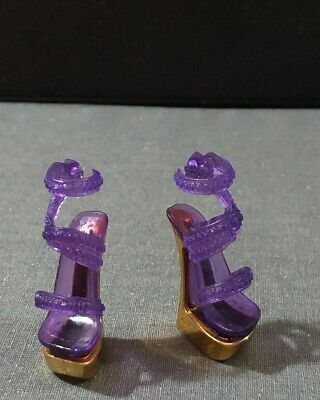 2X Silver Grey Shoes Summer High Heels Sandal Accessories For Doll Giftj! 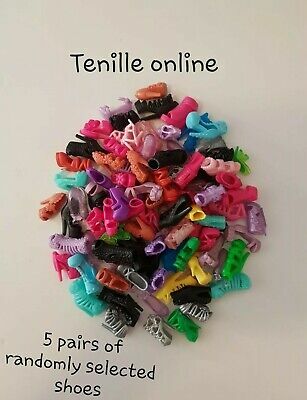 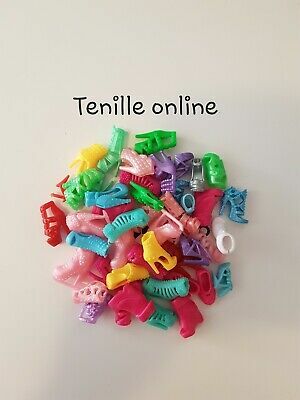 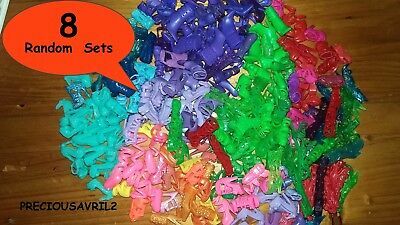 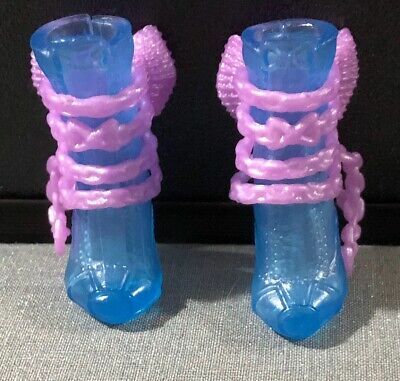 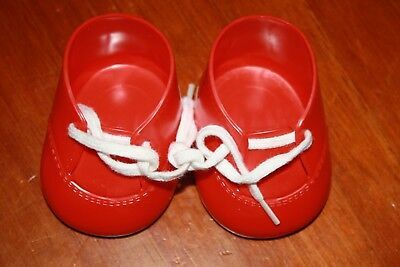 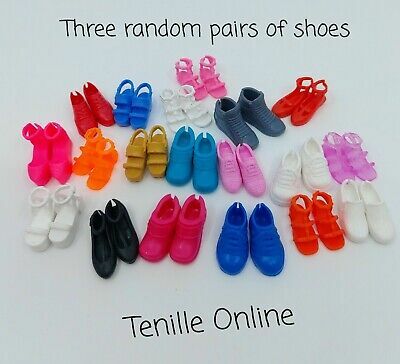 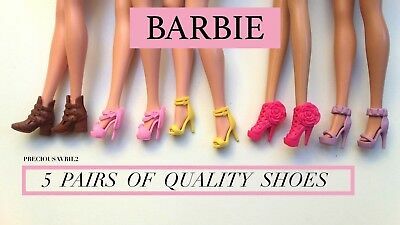 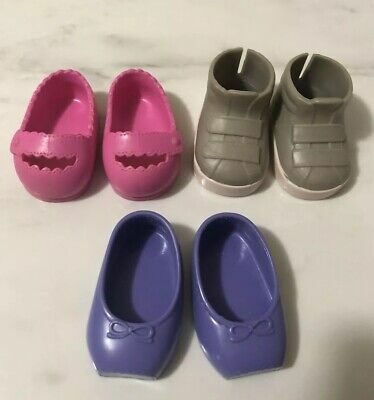 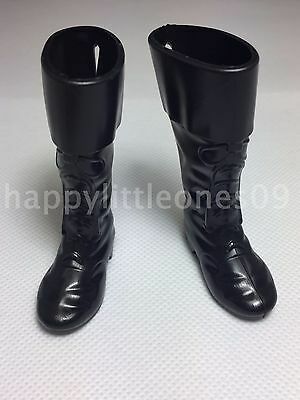 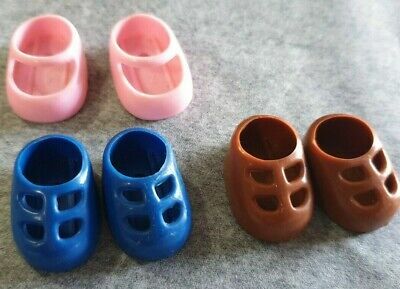 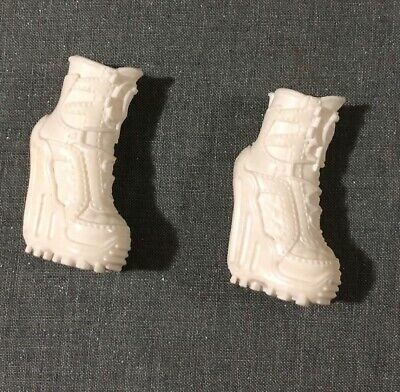 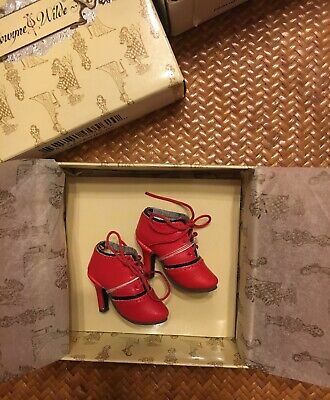 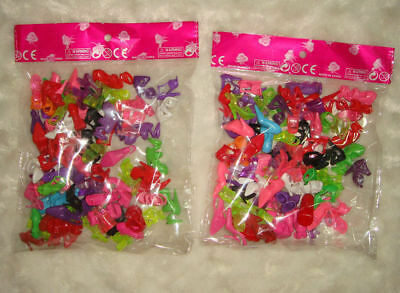 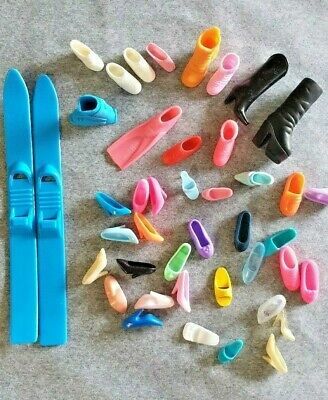 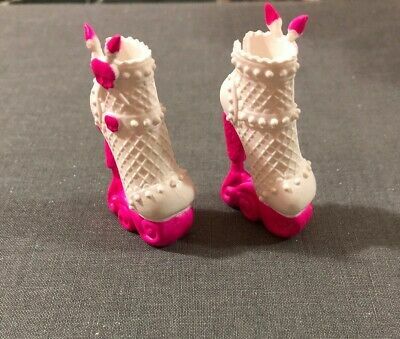 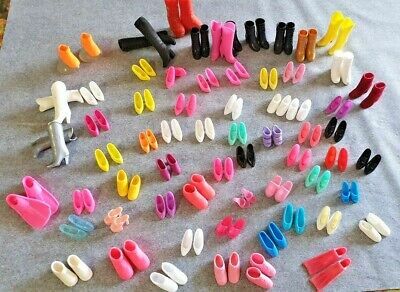 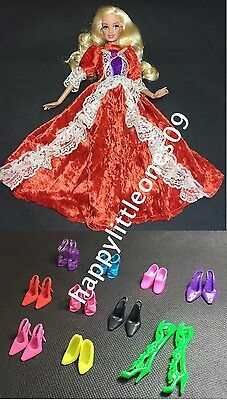 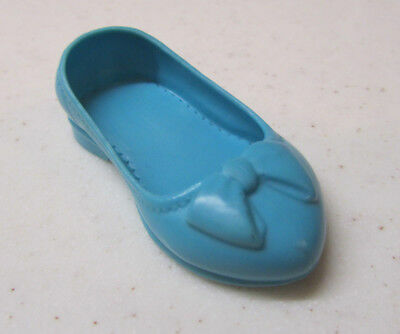 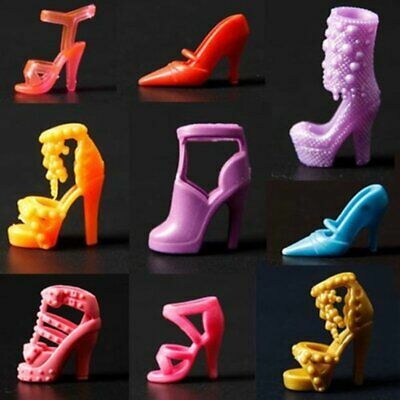 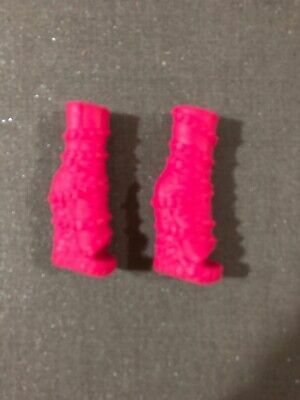 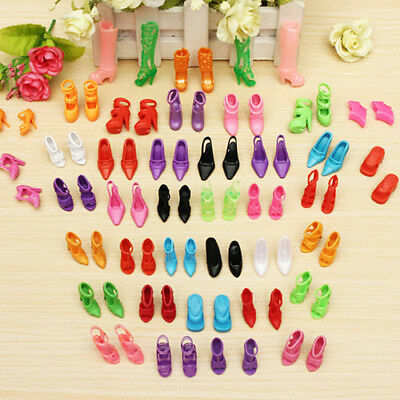 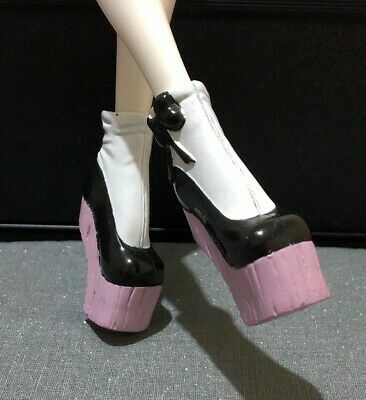 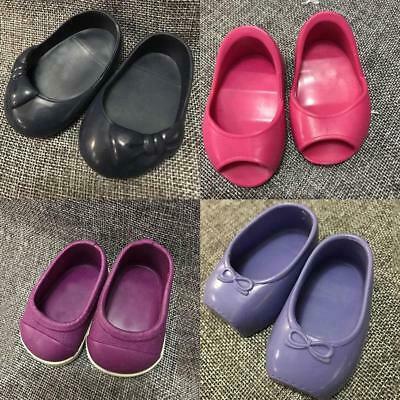 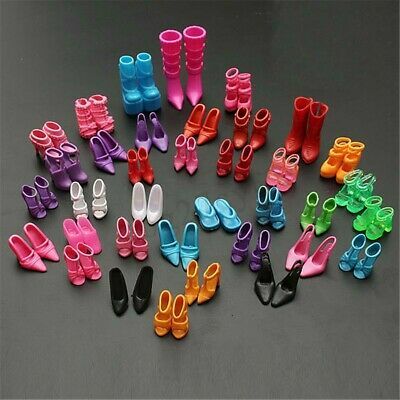 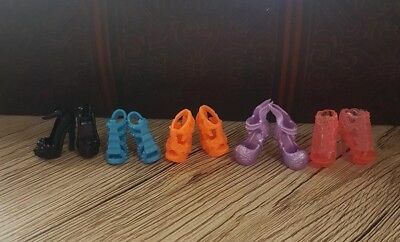 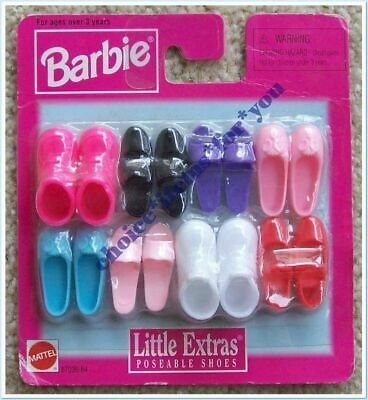 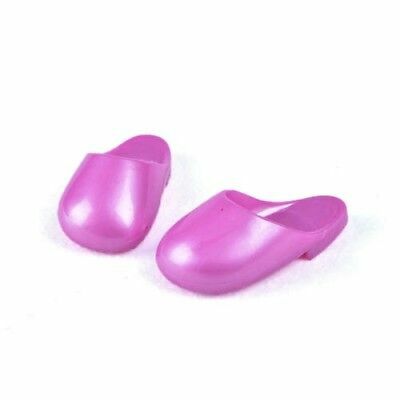 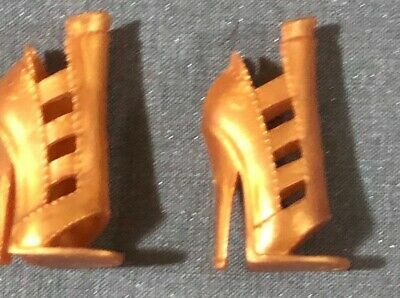 New 4 sets of Quality Barbie doll shoes QUALITY SHOES. 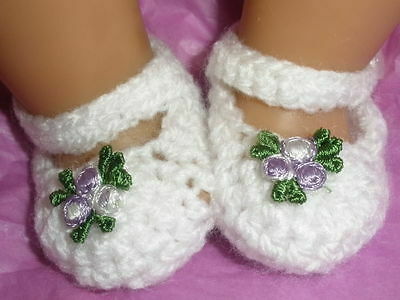 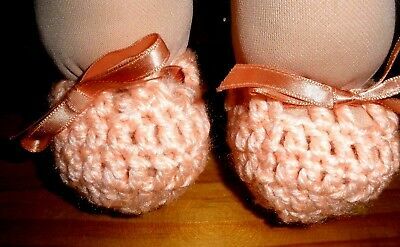 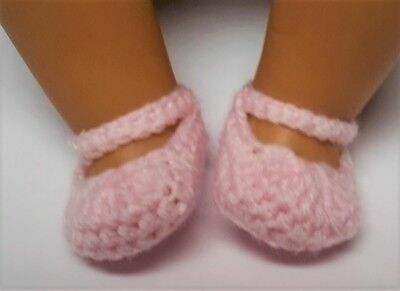 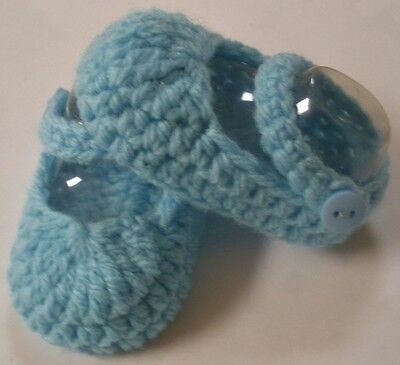 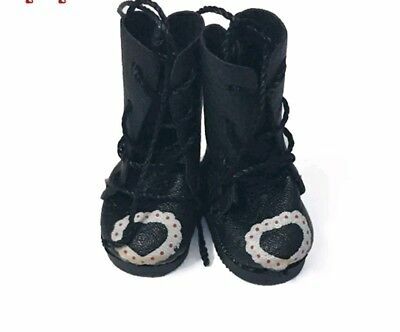 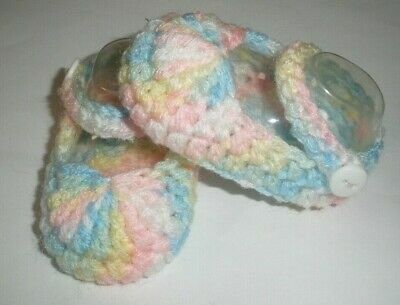 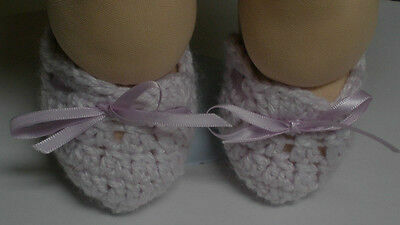 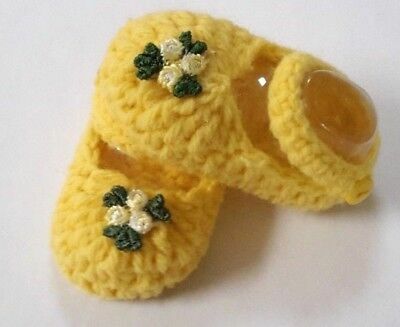 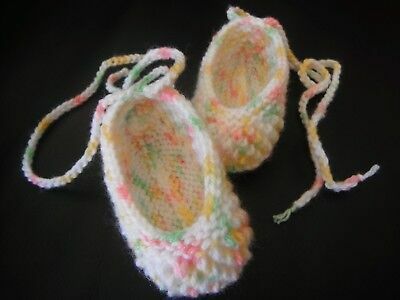 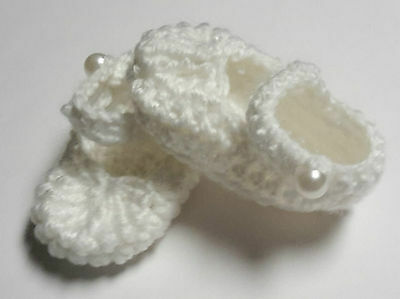 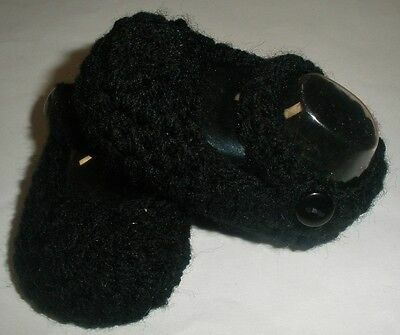 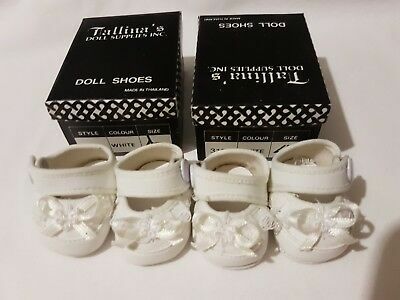 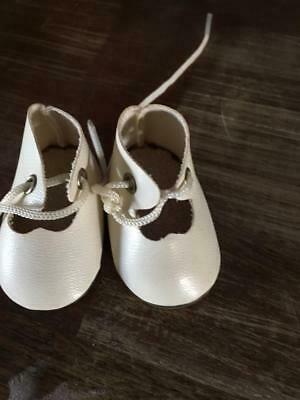 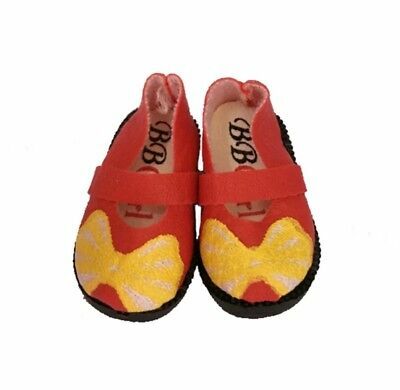 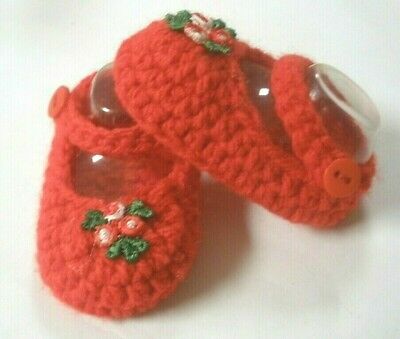 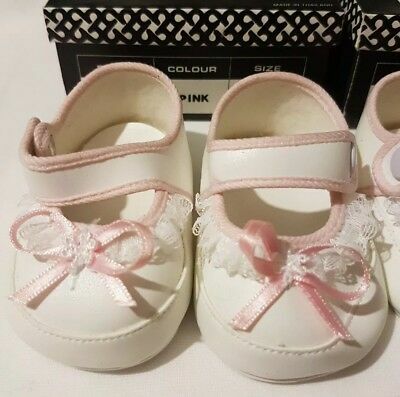 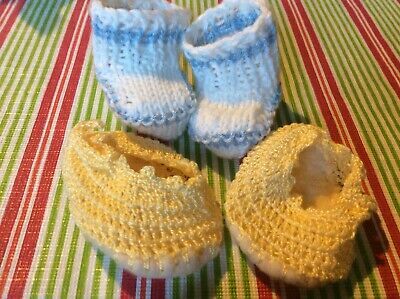 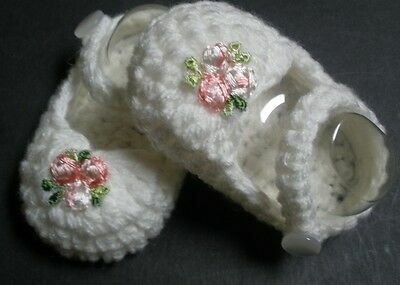 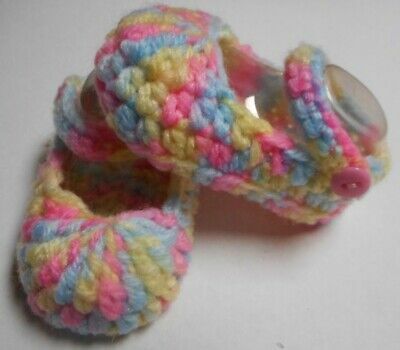 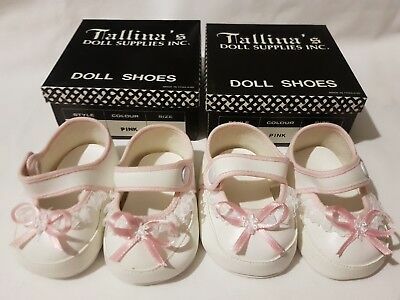 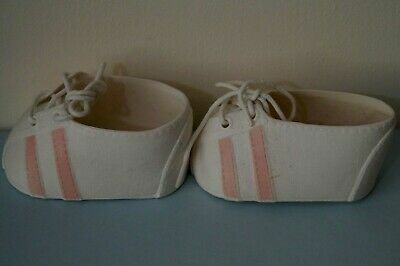 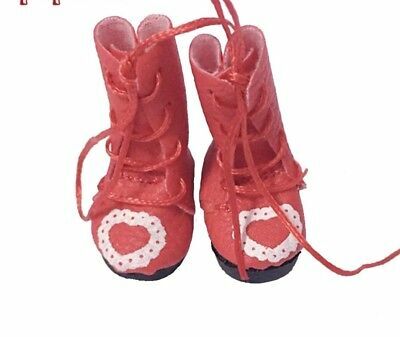 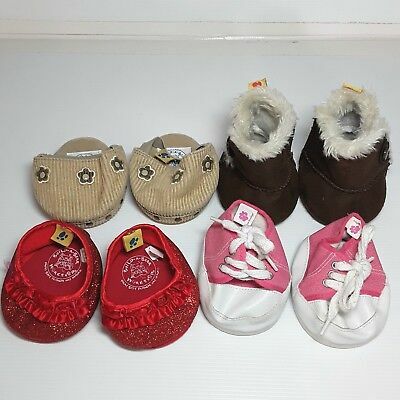 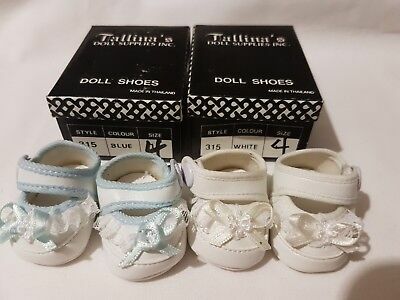 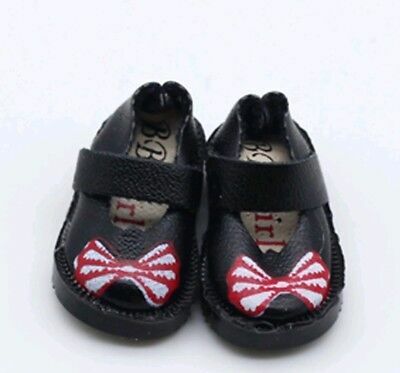 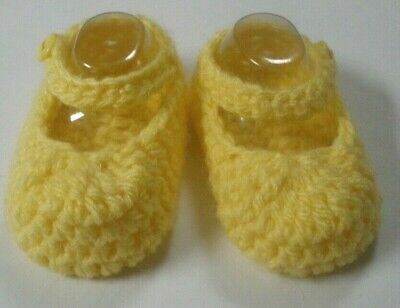 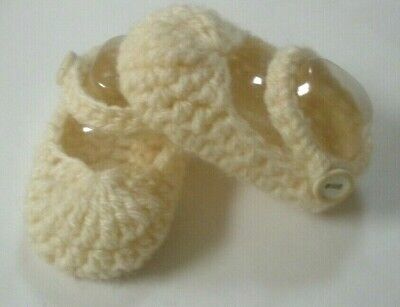 Dolls Knitted Shoes x 2 Pairs.